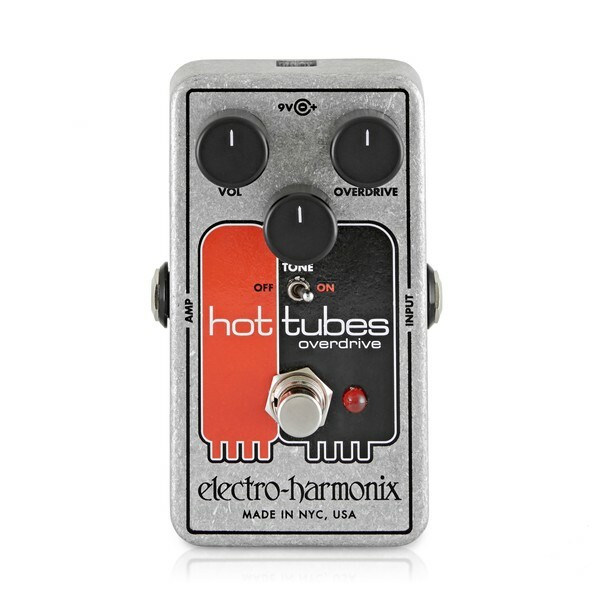 Demand for the vintage EHX Hot Tubes has heated up, so Electro-Harmonix reissued their 1970's CMOS Hot Tubes Overdrive. 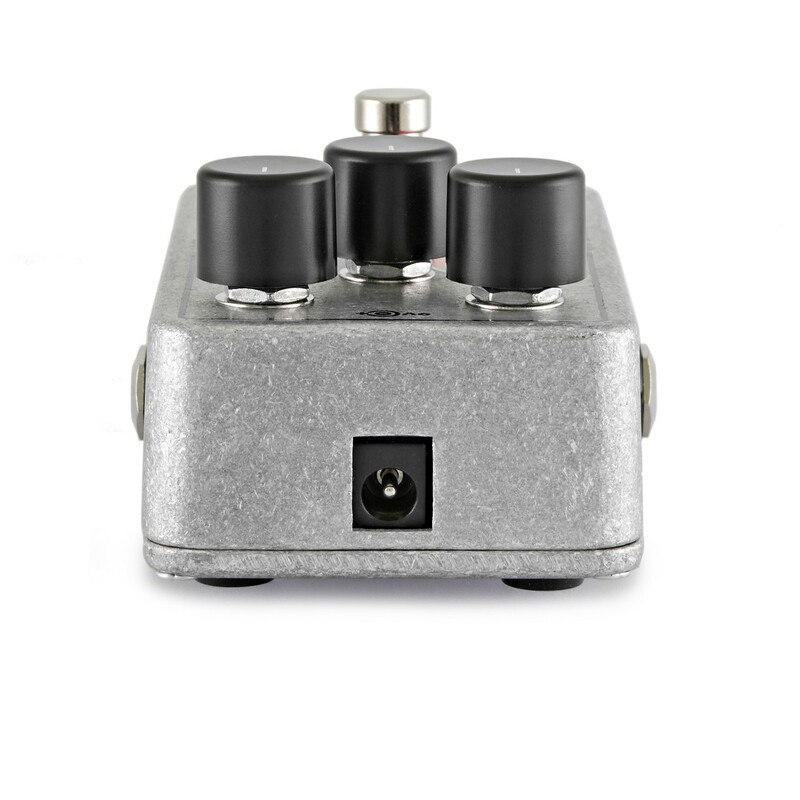 The new version contains the exact same design, but has undergone the nano treatment, so it's kinder to your pedalboard but with the same sensitivity to your guitar playing that's made the original so sought after. 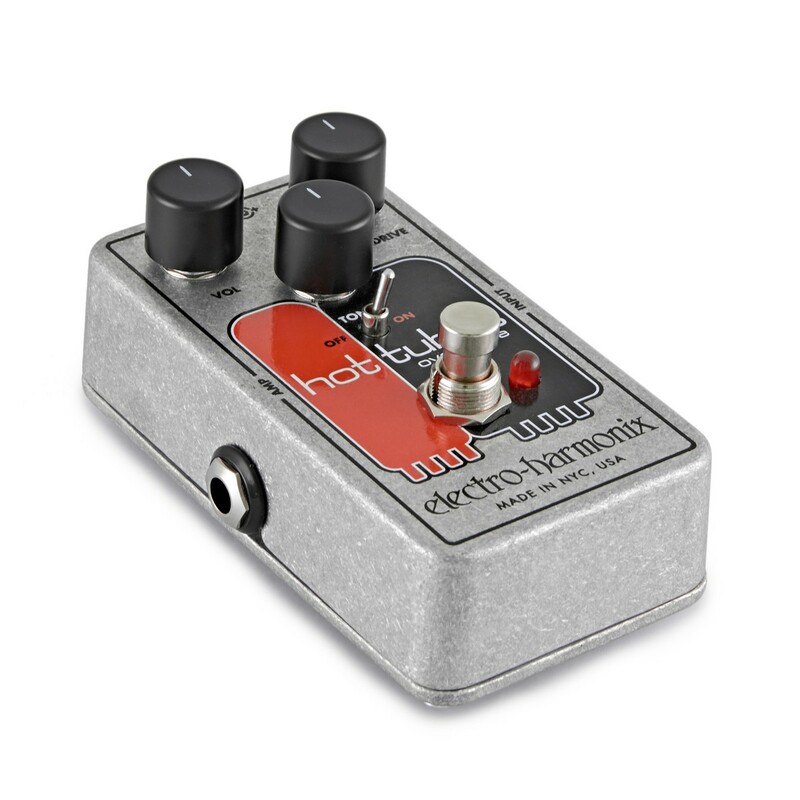 The Overdrive and Volume controls allow you to move from a gentle rasp to full-blown monster gain and a powerhouse punch. 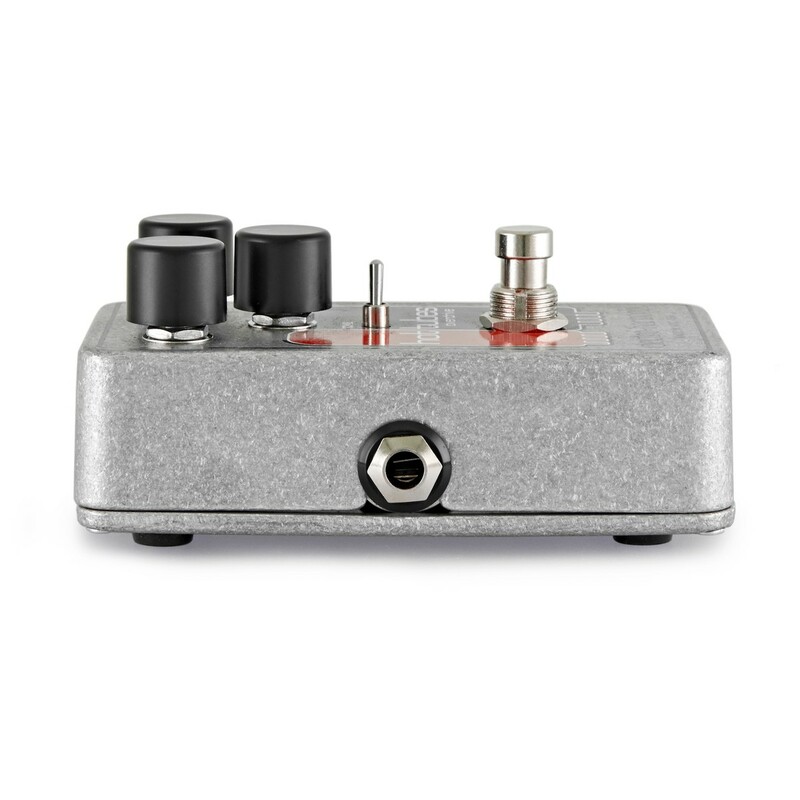 Use the Tone dial and Tone switch to sculpt and control your sound for versatile tone options. 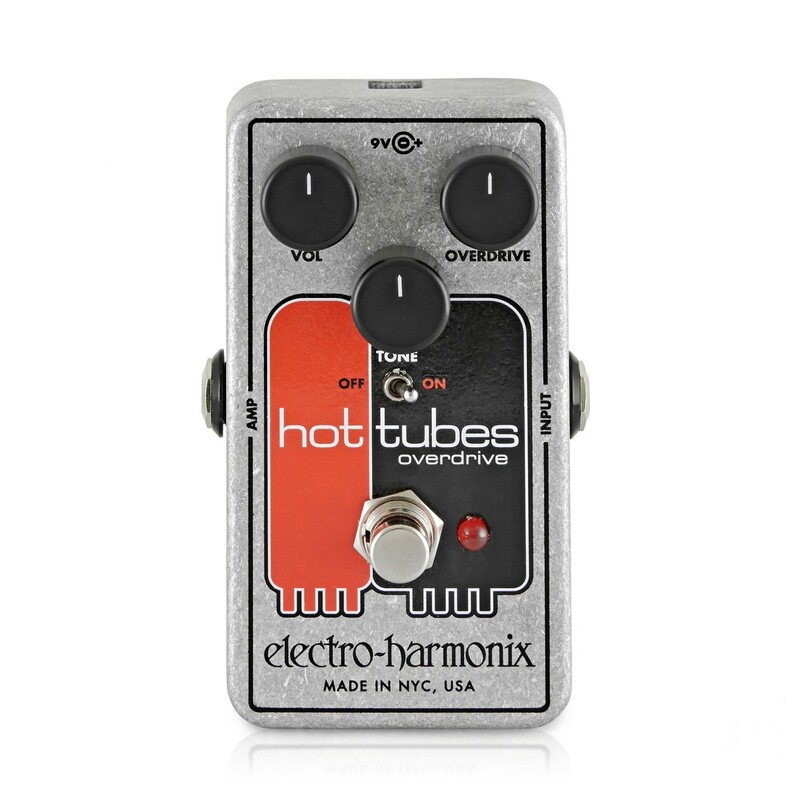 Like most EHX pedals, Hot Tubes also features True Bypass, keeping your signal chain pristine. For further information about Nano Tubes, please download the PDF manual from the link below.